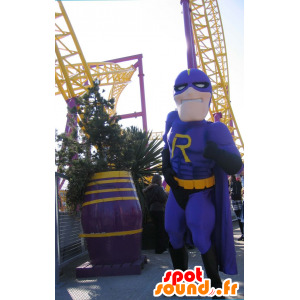 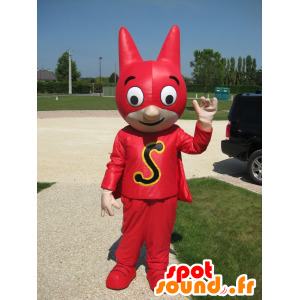 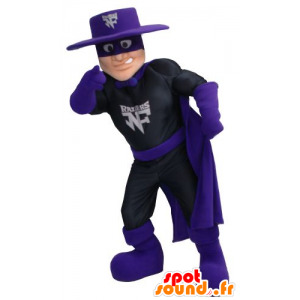 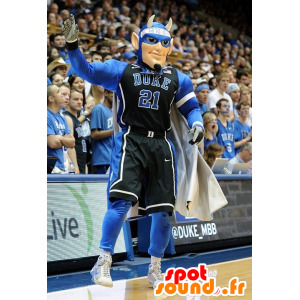 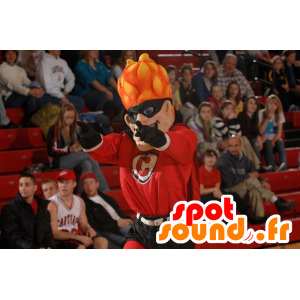 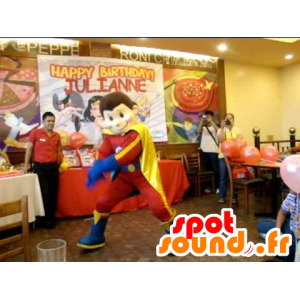 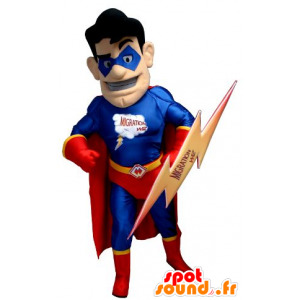 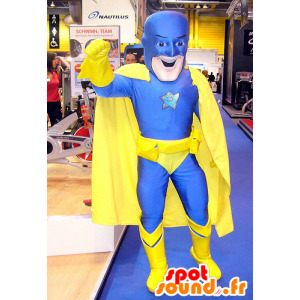 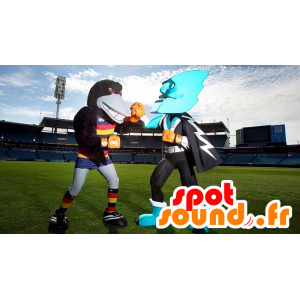 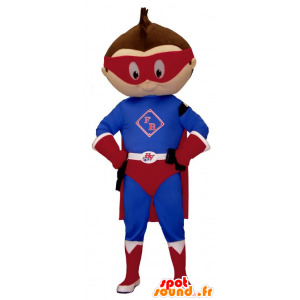 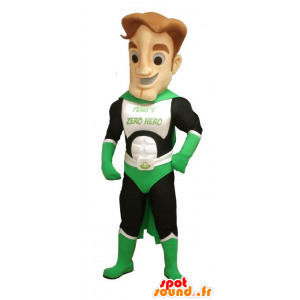 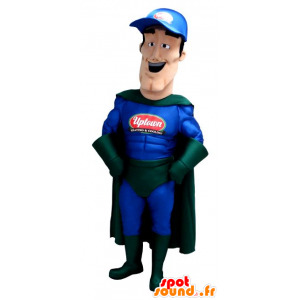 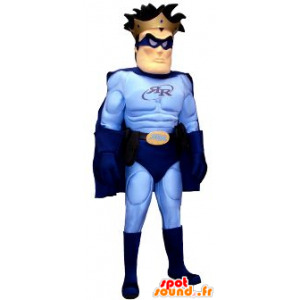 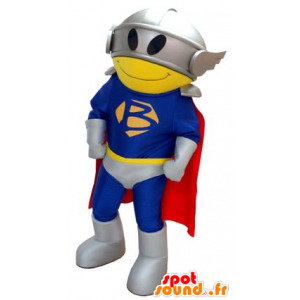 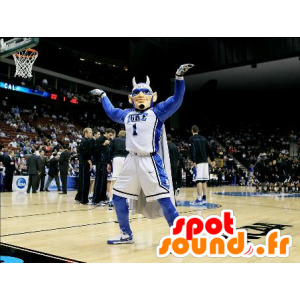 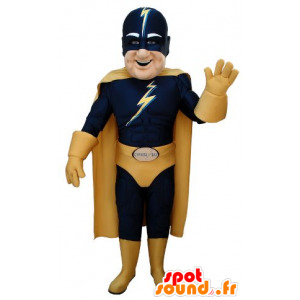 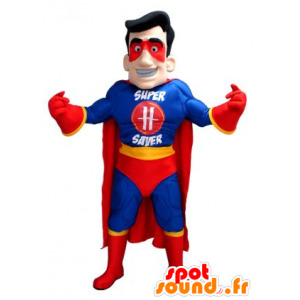 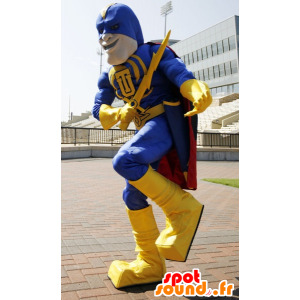 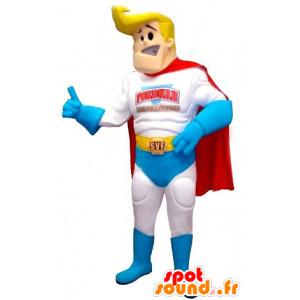 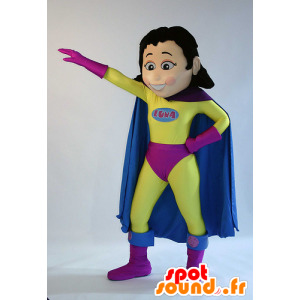 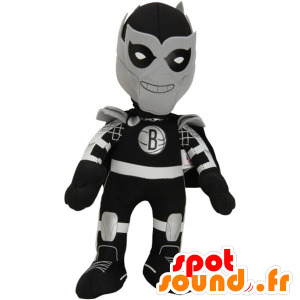 mascot costume sold on our site SpotSound specializing in the rental of light and sound equipment in Paris and the Ile de France and in the sale of mascots, costumes and costumes for Europe on the Internet. 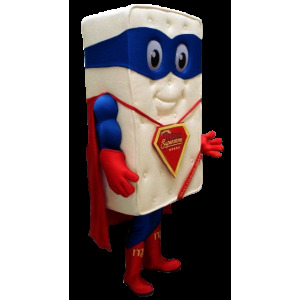 Our mascots costumes are ideal for many commercial and marketing or simply for your public or private event or simply for a festive evening with friends. 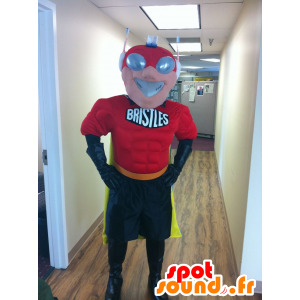 We specify that we are no longer the rental costumes, mascots costumes or Paris for practical reasons. 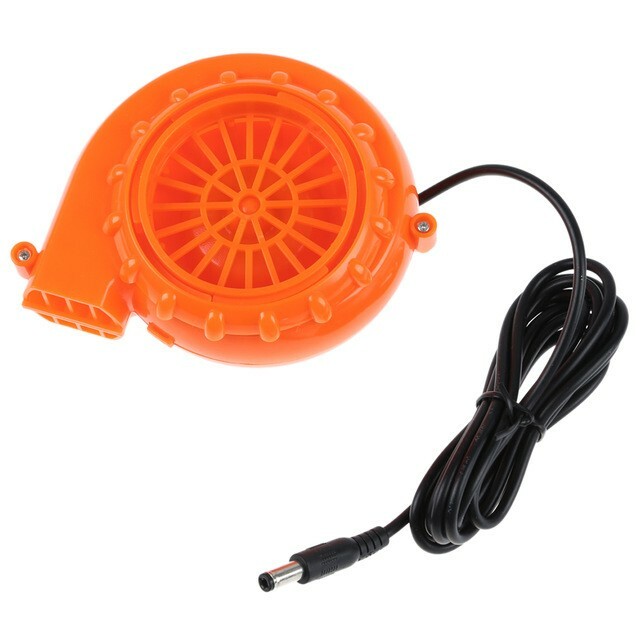 We have in stock or on order over 5000 models! 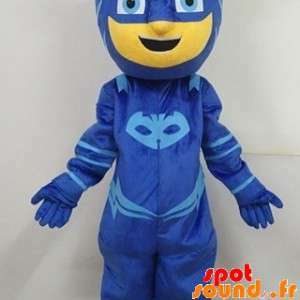 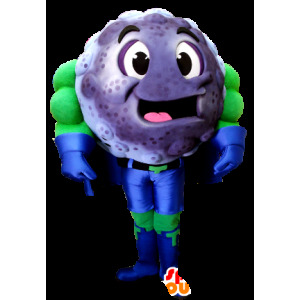 mascot costumes are made of 3 parts: the head, headgear semi-rigid polyfoam with reinforcement for stability, the body in nylon and synthetic cotton (size choice) and accessories ranging from shoes (size of your choice), gloves or additions to your request. 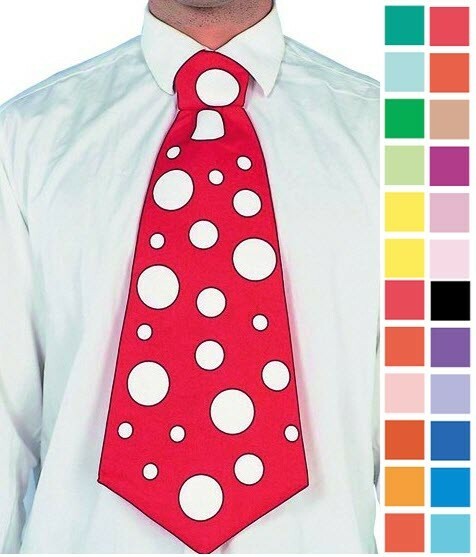 Accessories such as fabric are machine washable in warm water about as cold and ironed. 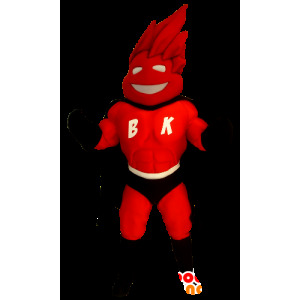 We can customize any mascot according to your request: addition of logo, change color, height adjustment or special requests. 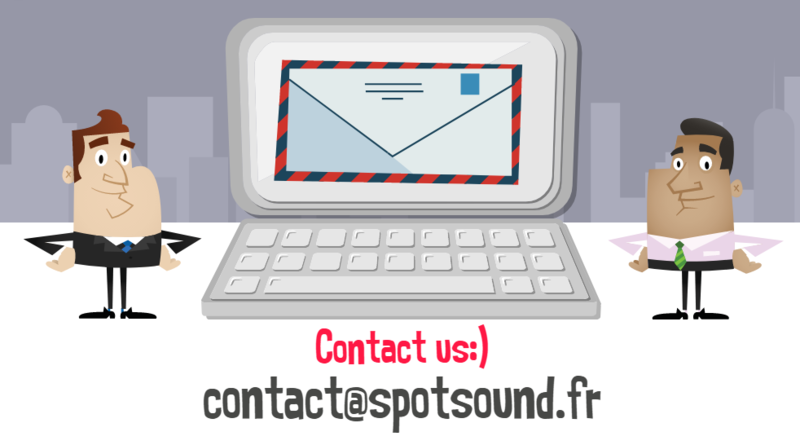 Our team is at your disposal whether by mail, phone or on our various platforms support online. 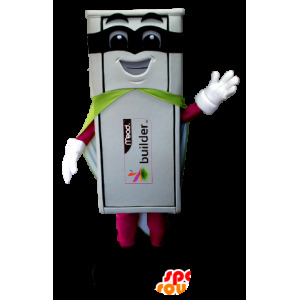 Our mascots are delivered mainly in Europe but we can guarantee delivery in the world by international couriers at lower costs. 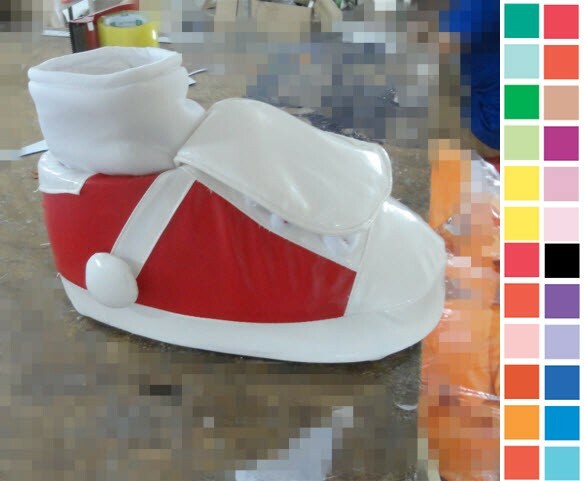 The tracking numbers will be photos of mascots in action and rest are taken directly from the manufacturing premises of our costumes. 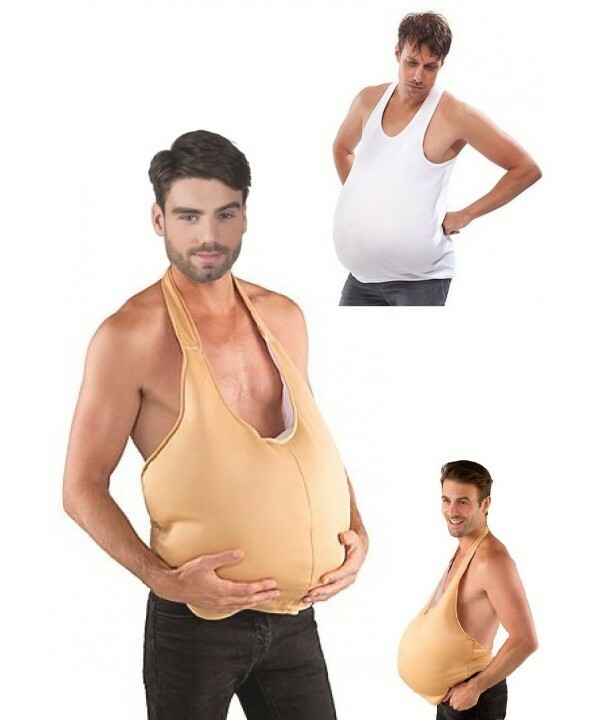 All our costumes meet the standards. 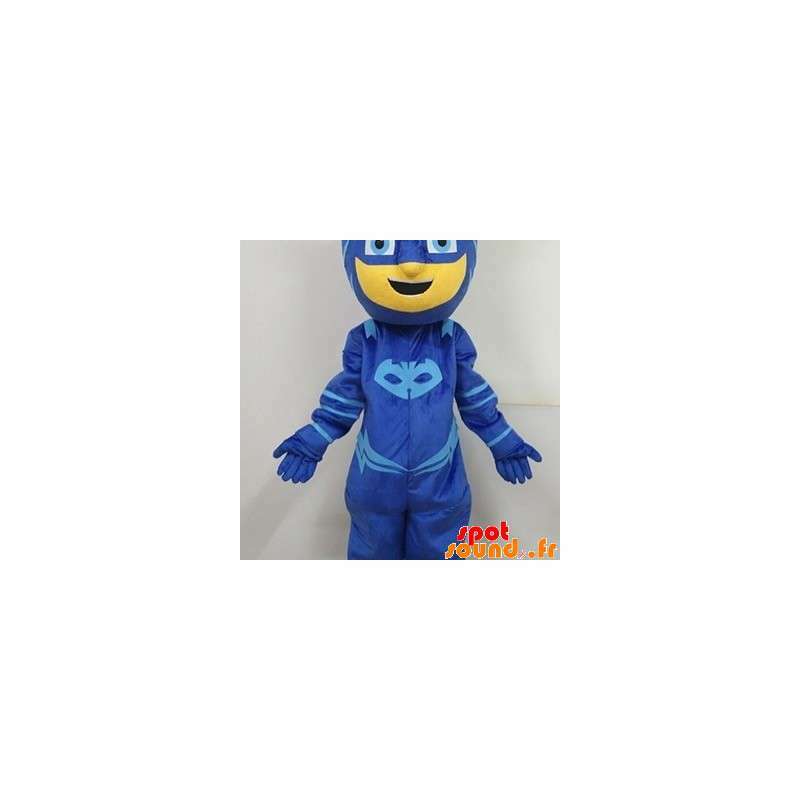 Accessories included: body clothing, shoes, gloves, (mascot body with zipper in the back). 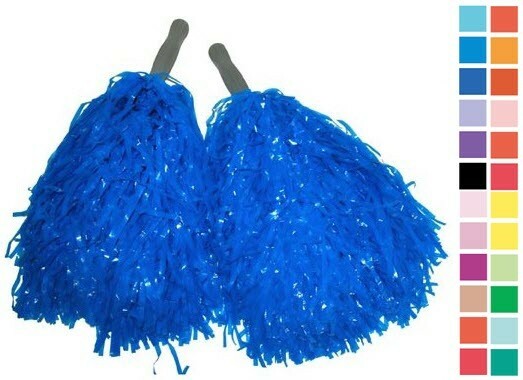 For other accessories, please contact us via the customization page. 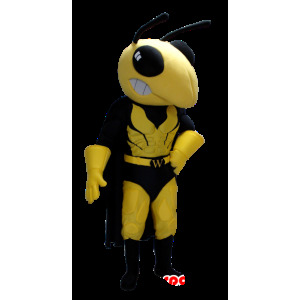 mascot costume proposed is available in 6 sizes (choose when ordering): From S to XXL with child size. 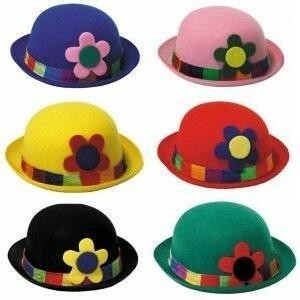 Custom sizes to your request but the current standards should be fine. 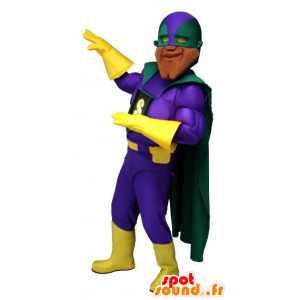 Shipping with parcel number in 7/8 working days after receipt and confirmation of your payment and depending the orders in process. 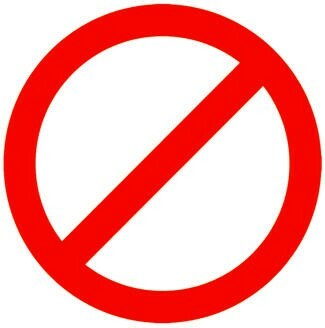 Service before / sale available by phone or email. 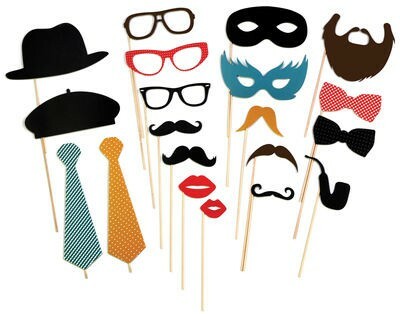 Note: Please multiply the general characteristics above by the number of people you see on the images above. 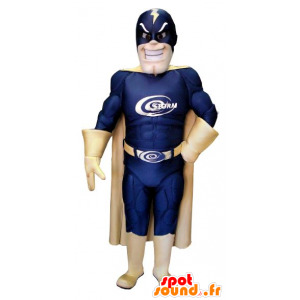 Lun - Dim / 8:00 - 20:00 Everytime !